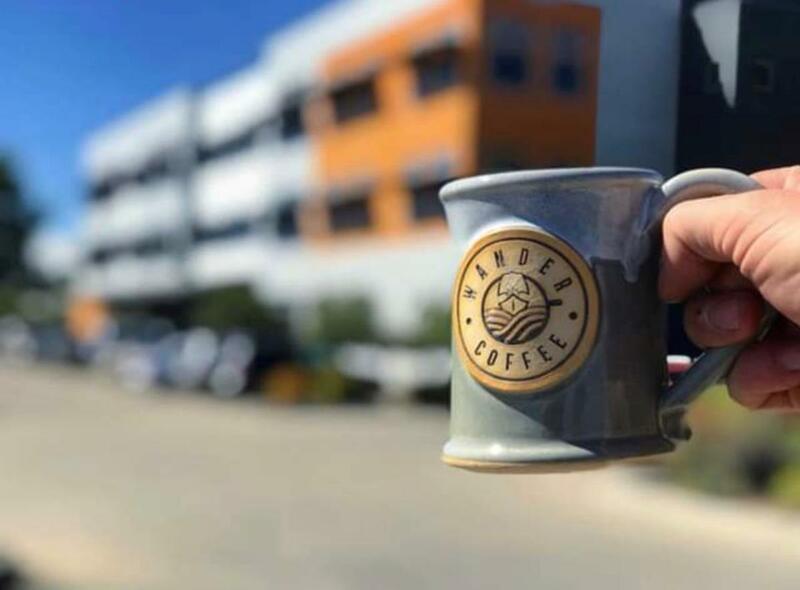 Wander Coffee is a family-owned and operated, local Fort Collins facility that prides itself in using elevated roasting techniques, steeped in both science and sustainability. 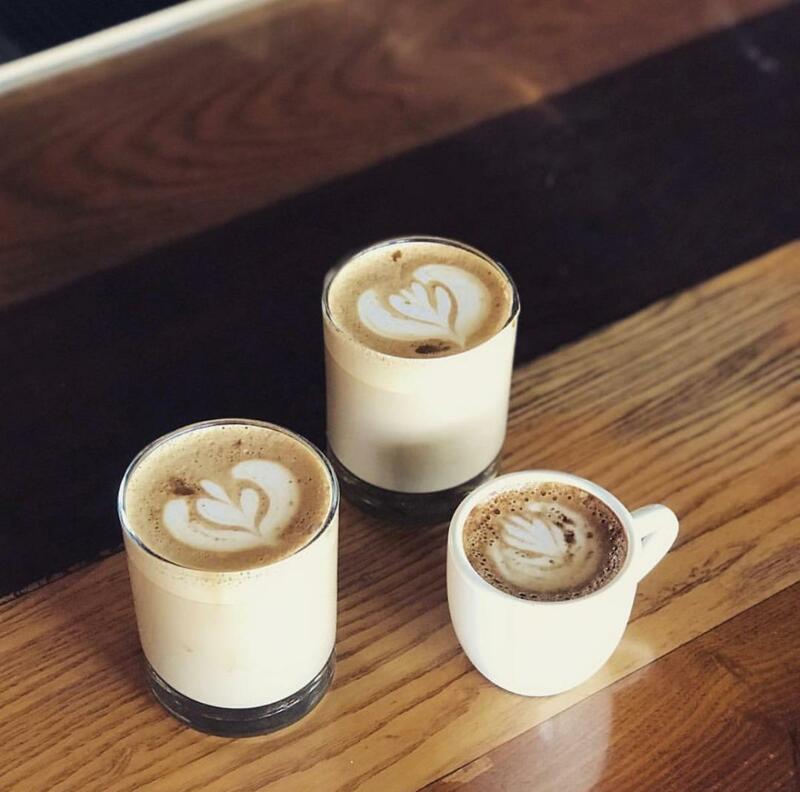 By using these progressive practices, Wander Coffee is able to responsibly transform each of its coffees into products that are bursting with sweetness, balance, and full flavor. 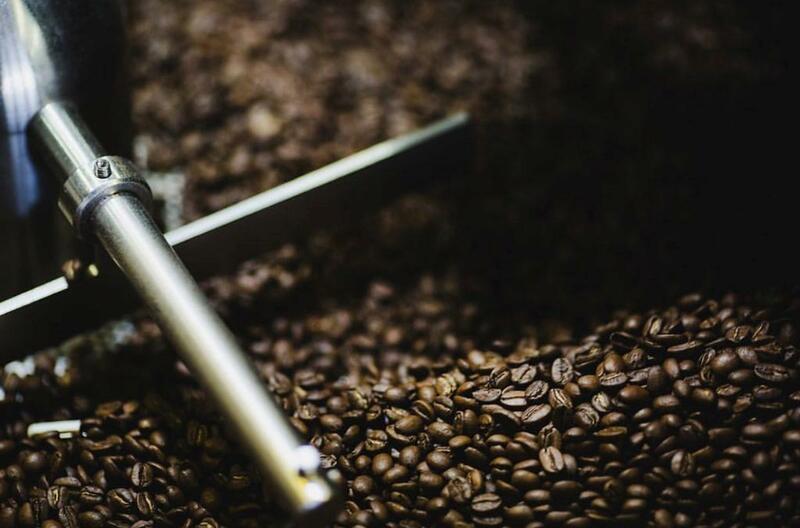 Wander Coffee gathers coffee beans from all around the world, which almost guarantees you the chance to experience a new and exciting cup of joe as many times as your heart desires. We were extremely excited to learn more about Wander Coffee&apos;s innovative practices in this week&apos;s community connections. What do You Love About Fort Collins? Because we’re a family that spends the majority of our time outdoors, Fort Collins is a perfect place for us to call home. Whether we’re exploring Old Town with our kids, playing with them at any one of the area’s awesome parks, or spending the afternoon hiking, there is always something to do outside. We also love the level of quality here in Fort Collins when it comes to all the amazing small businesses in the area. We are continually impressed with the passion everyone puts into their products and services. There is a real entrepreneurial spirit here that inspires us every day. 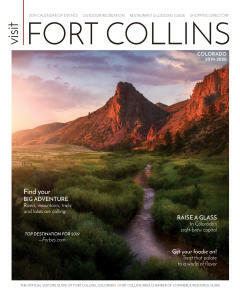 What are Your Favorite Things to do in Fort Collins? My wife and I have three young kids, so we spend a lot of time at the awesome parks here in town; Edora, Lee Martinez, and Fossil Creek are three of our favorites. When we aren’t playing at the park (or, of course, roasting coffee), we are usually out hiking around or hanging out at a brewery. Our roastery is nestled in between Horse and Dragon and Funkwerks breweries, so those two spots are where you’ll often find us! What Makes Wander Coffee Unique? We started Wander with the goal of roasting the highest quality coffee possible with the lowest environmental impact, all at a price point that is actually reasonable for our customers. 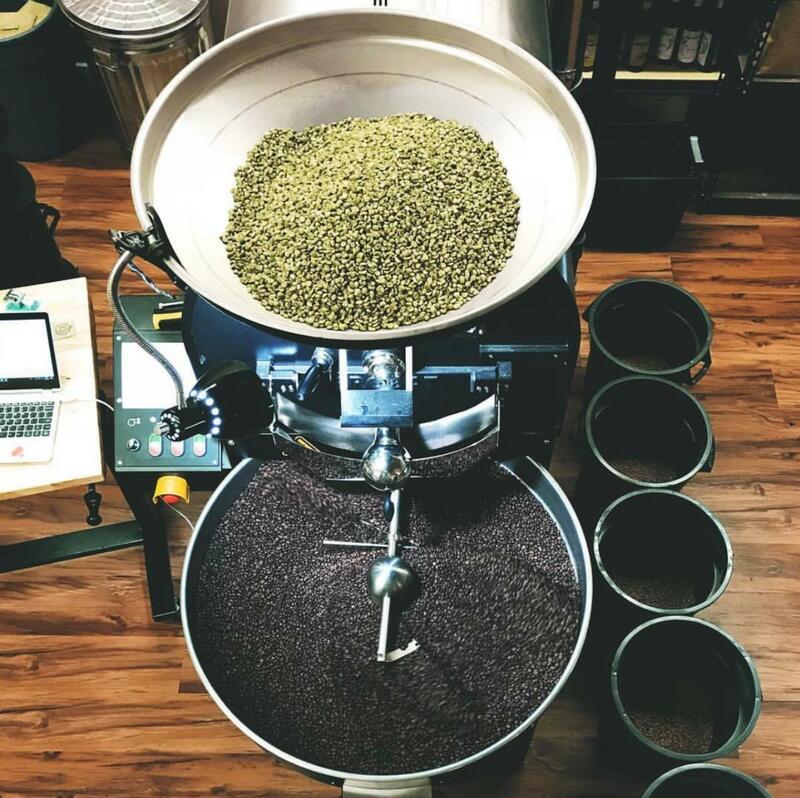 We believe strongly in utilizing sustainable business practices, which includes employing afterburner technology during roasting, using biodegradable packaging, and building lasting relationships at the farm level. We maintain high quality standards when sourcing coffees, so when we find farmers or cooperatives who have the same mentality, we commit to buying their coffees every year at a price that is well above Fair trade. We are just one step in the supply chain, so we work to ensure both credit and fair compensation always goes to the farmers. How did Wander Coffee get its Start? Both my wife and I have been working in cafes and roasteries for nearly a decade, so it was a natural progression for us to eventually open our own family roastery. 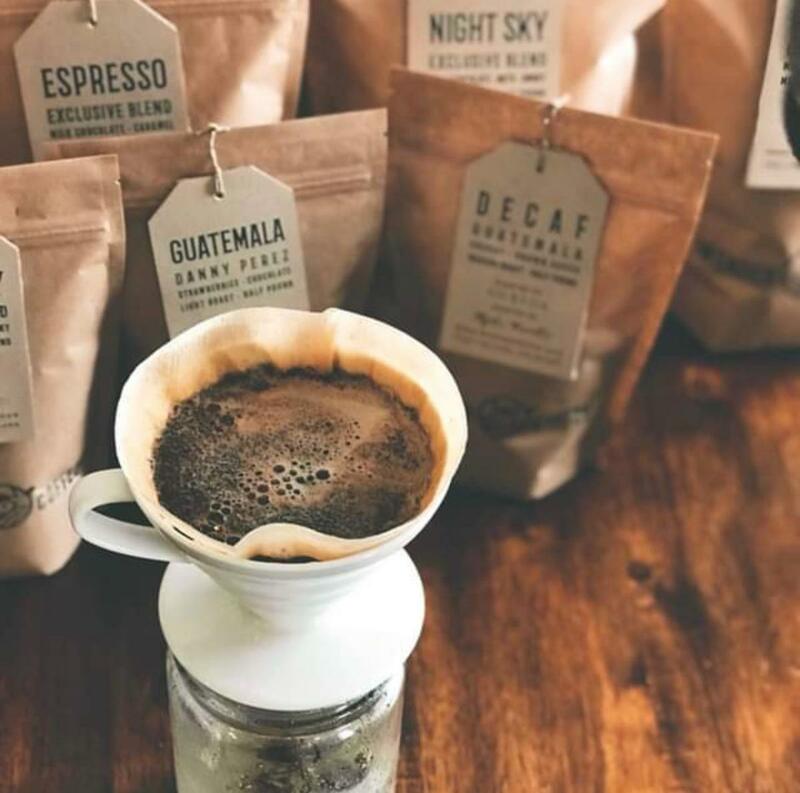 Doing so has encouraged us to delve deeper into the “coffee rabbit hole” that is inevitable in this industry, as well as develop friendships with other coffee enthusiasts all over the country. We are incredibly grateful that opening Wander has allowed us to source the coffees that we love and roast them how we like to drink them--doing it all together in our favorite place in the world. I was born and raised in Laramie, WY, actually spending much of my youth bouncing around the skate parks in Fort Collins. While attending the University of Wyoming, I started to work in a coffee shop which also roasted their own beans. I think most baristas who truly enjoy coffee are ultimately drawn to the roasting side of things, so when I was asked to begin roasting, I jumped at the chance. That experience really helped me fall in love with coffee. Though roasting can look simple (and even boring at times), there are so many chemical reactions and sensory stimuli that are endlessly fascinating to me. Eventually I took a job with a fantastic company out of Indianapolis called Hubbard and Cravens Coffee and Tea. They became my extended family, and I learned so much about the industry from them. The rest is history. What do you want Visitors to Experience when it comes to Wander Coffee? First and foremost, we want our customers to love the coffees we roast. Before we bring in a new coffee, we rigorously test and taste a ton of different samples. Ultimately, if we find ourselves going back for a second or third cup, we know we’ve found something special that we’ll want to share. Because we spend just about every second of the day working with or thinking about coffee, we’re always excited when any of our customers or wholesale partners wants to chat about coffee or learn more about our processes. We’re incredibly grateful for the support from the community, and we hope both our products and practices always reflect this.